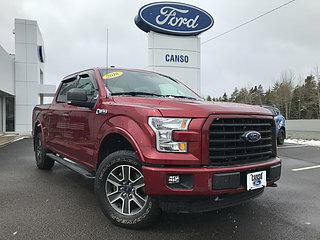 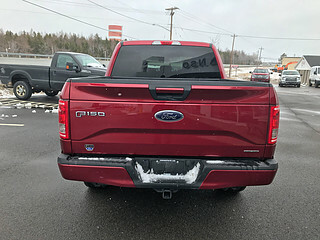 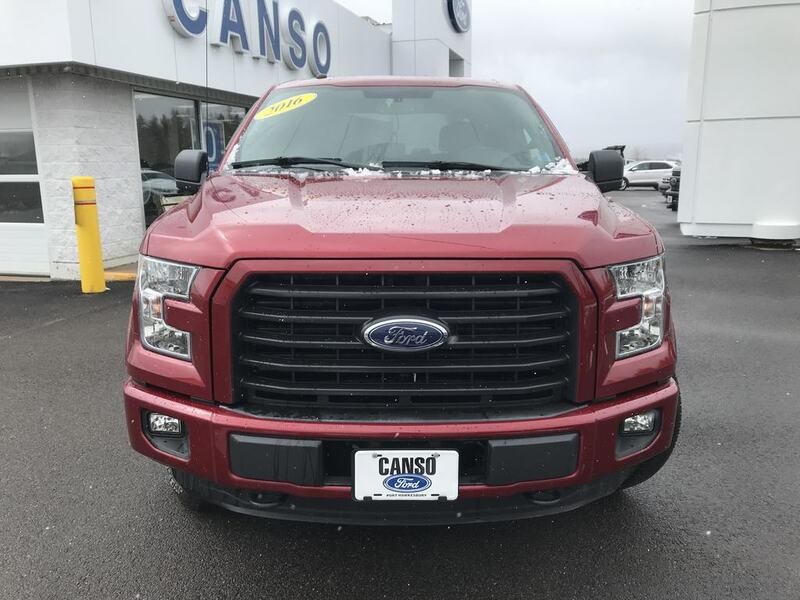 Come into Canso Ford today and test drive the Best selling vehicle in North America. The Ford F-150 has long been at the top of its very competitive class of full sized pick ups. 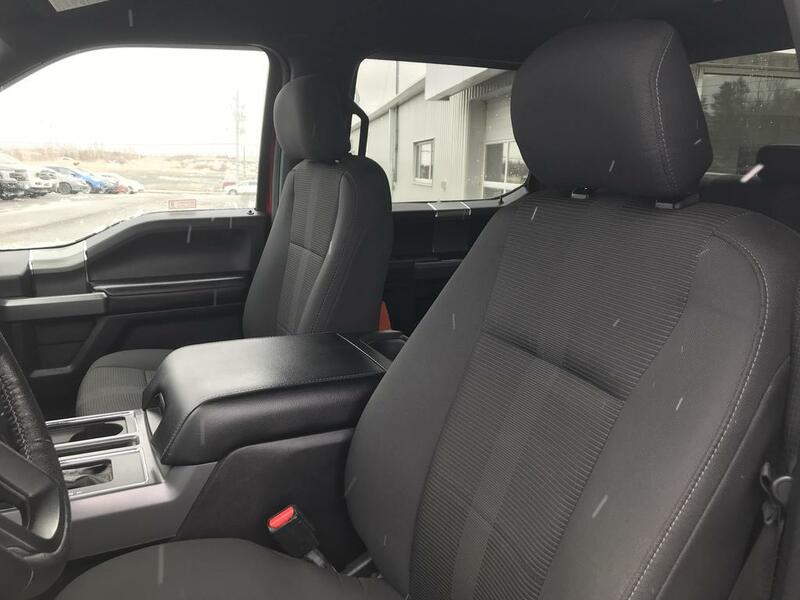 This 2016 F-150 XLT is the perfect example of combining stylish interior and exterior design with top of the line capability. This truck is in terrific shape. 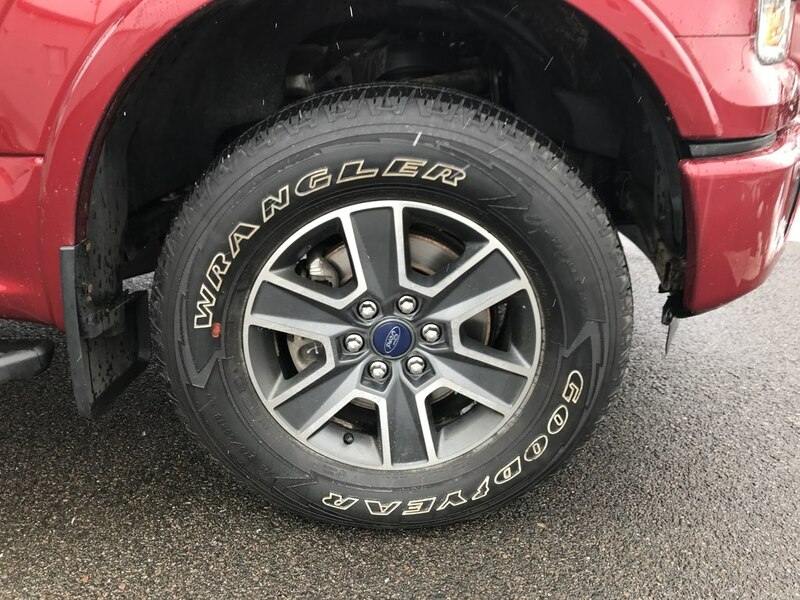 It has never been in an accident and was dealer maintained. Before going on our lot, this truck went through a full service appointments, and got 4 new brake pads, fresh oil & filter and a new MVI. 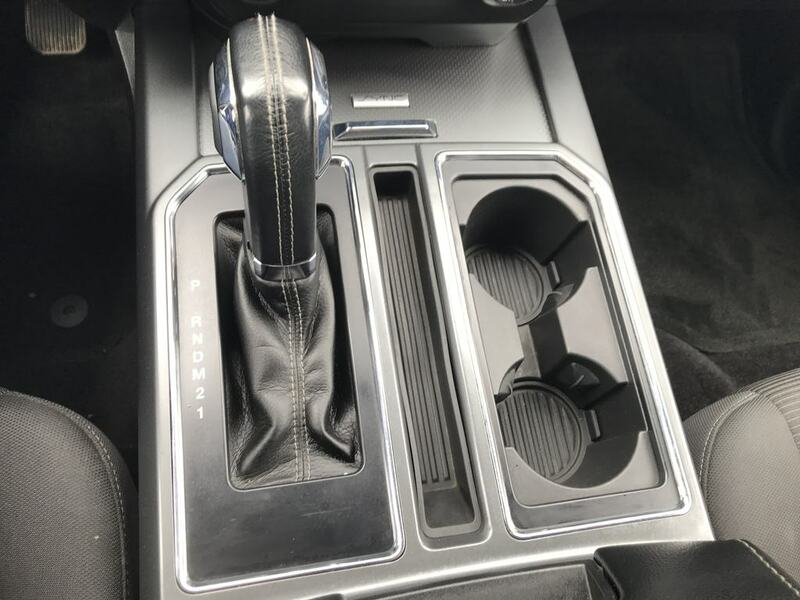 Few other vehicles can maximize the amount of internal comfort space quite like the F-150. 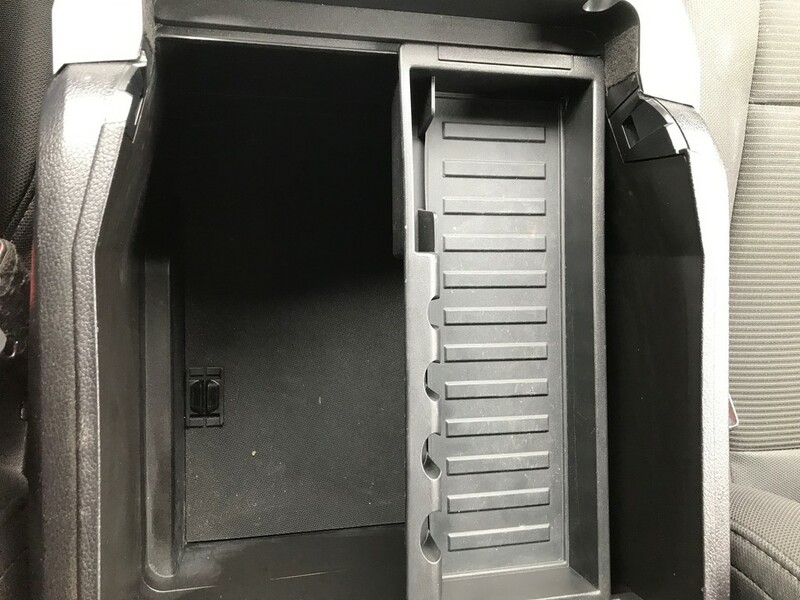 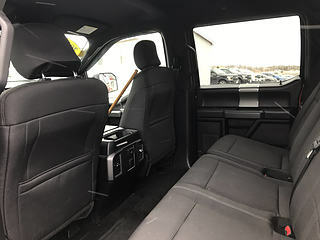 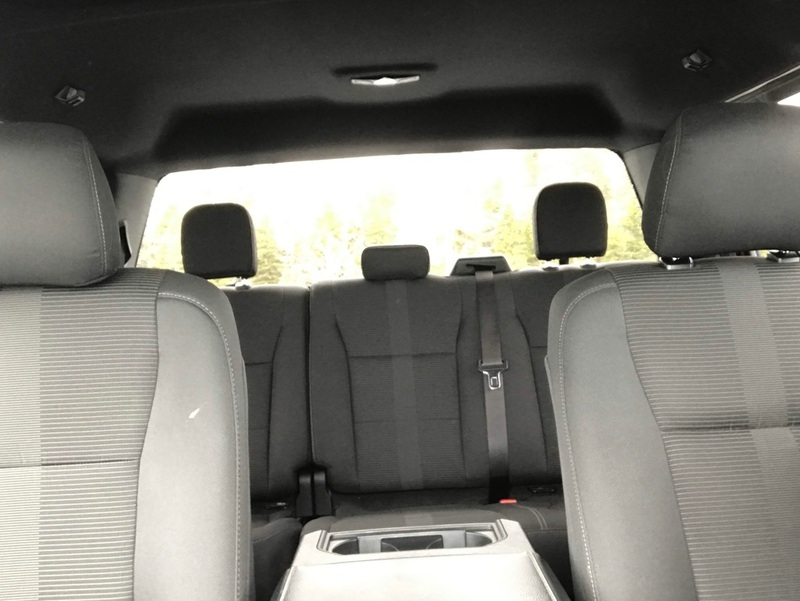 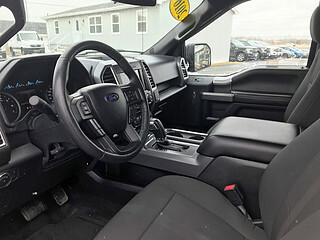 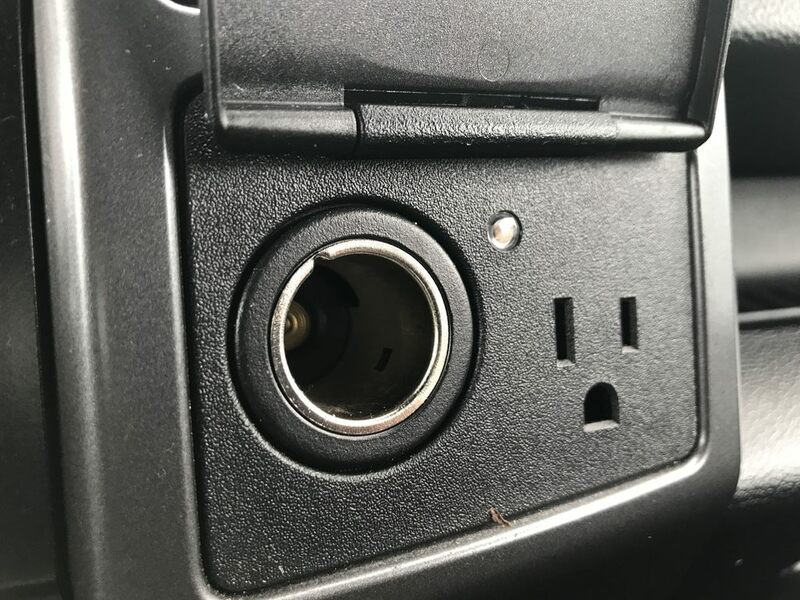 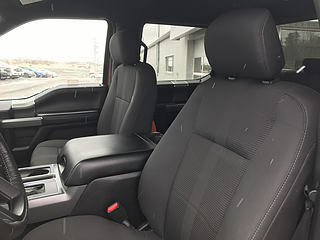 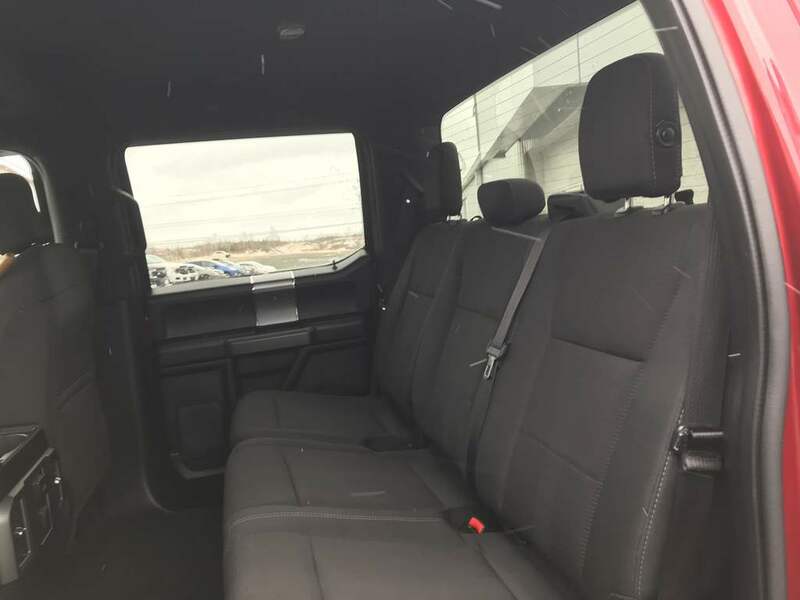 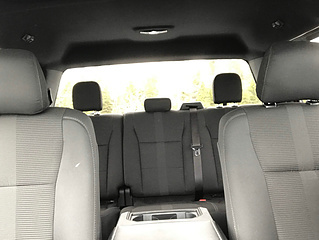 Whether you are using the cabin of the truck to store your tools, or taking advantage of the spacious back seat to house your children, the inside of this truck will not fall short. 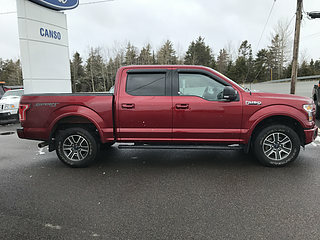 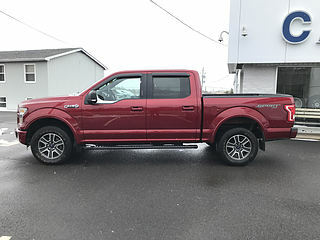 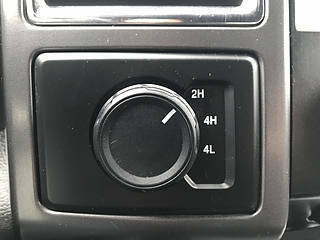 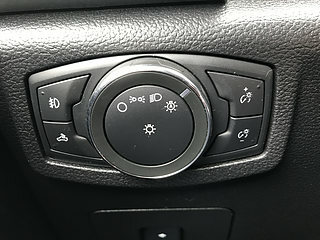 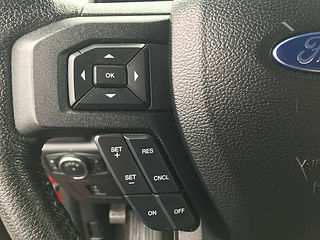 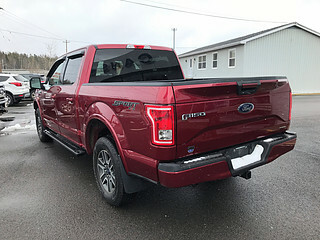 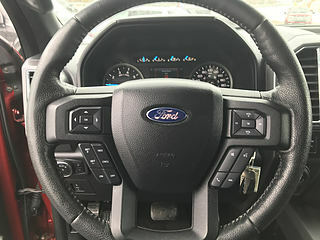 It is an XLT model, which is the most popular trim level among the F-150 lineup because of the great value it provides. 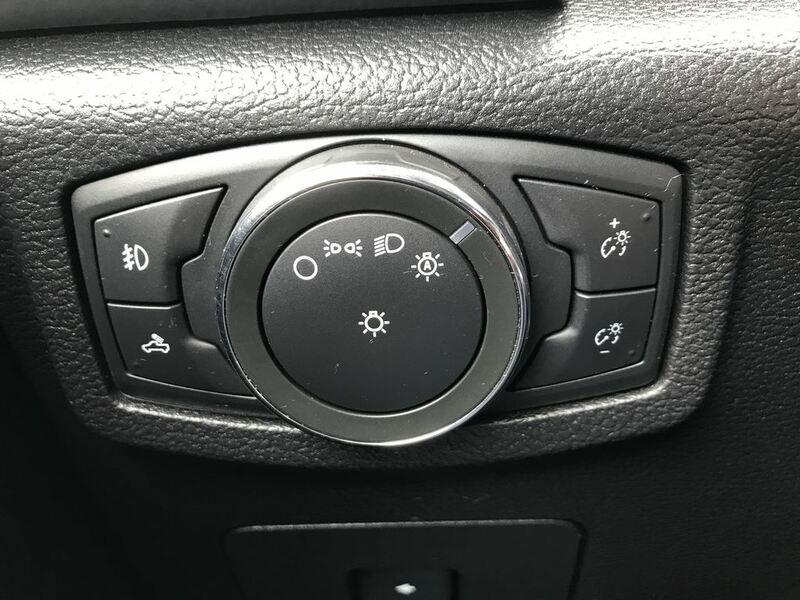 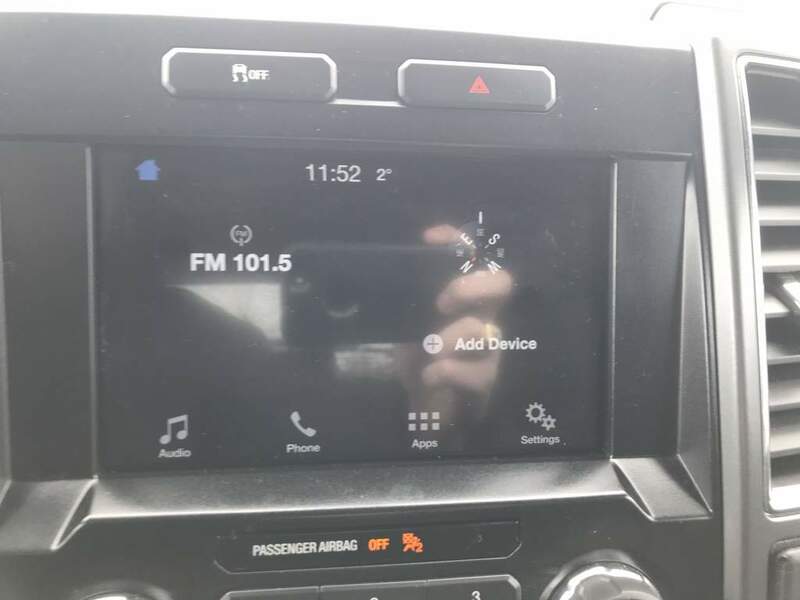 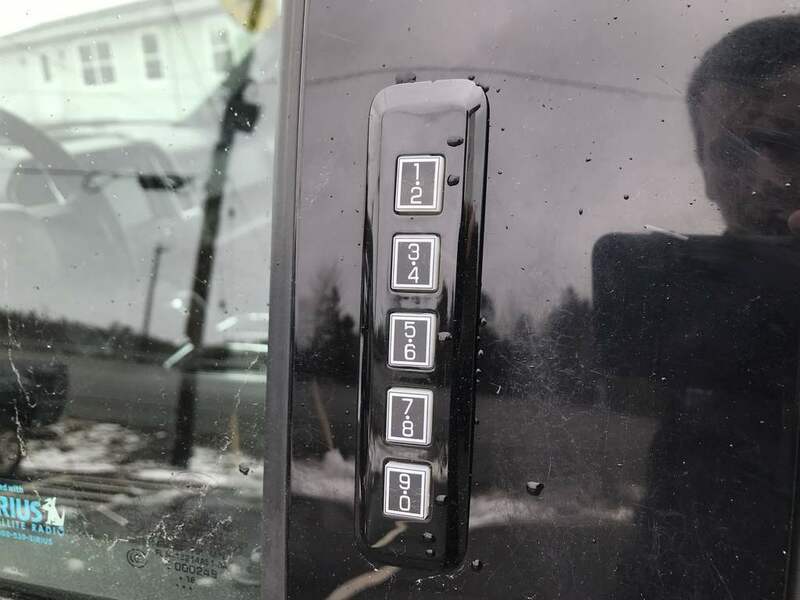 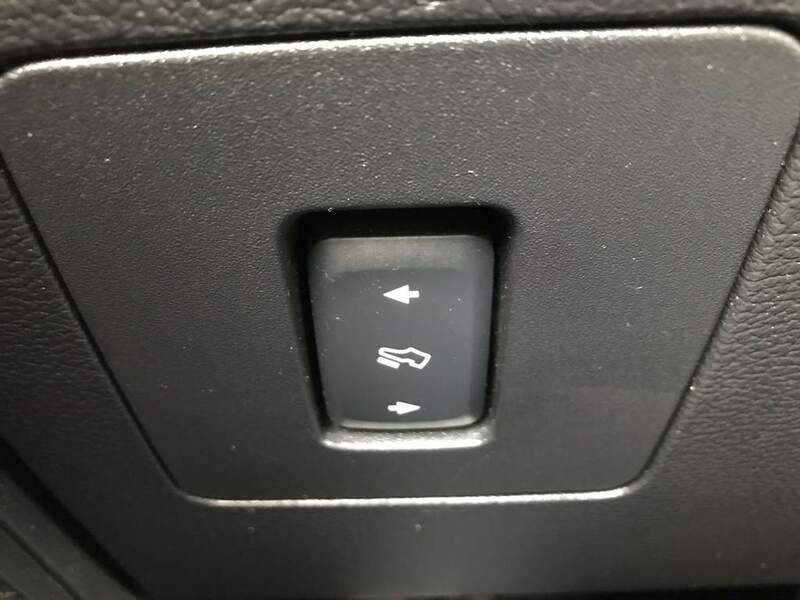 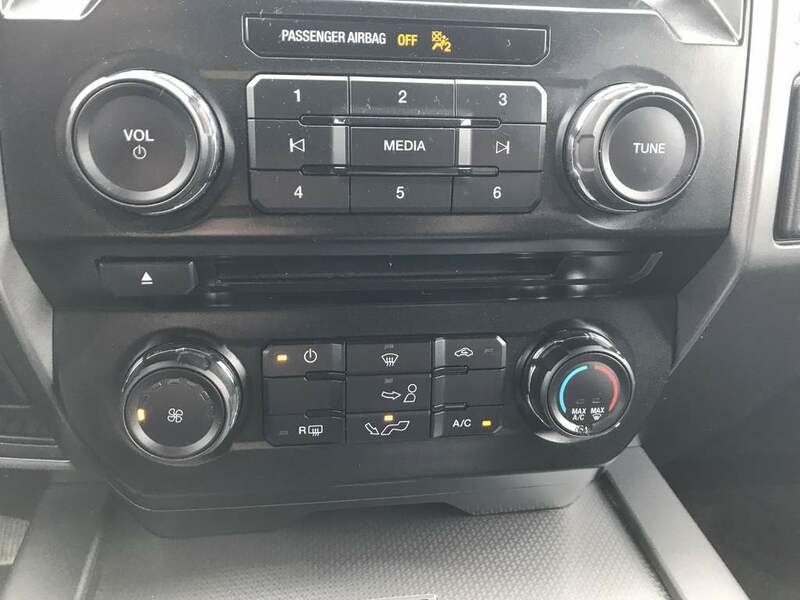 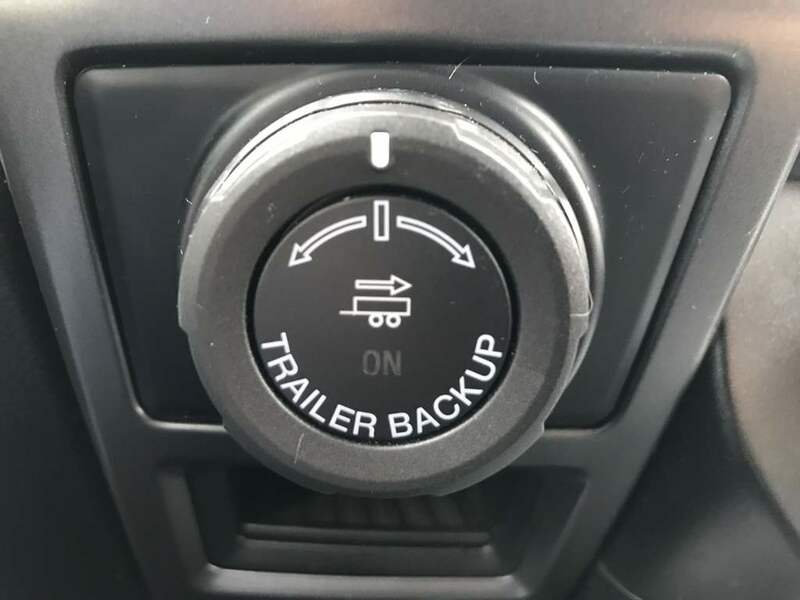 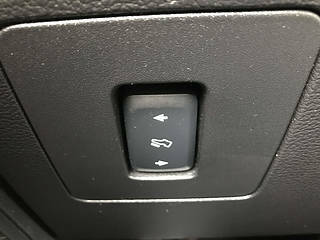 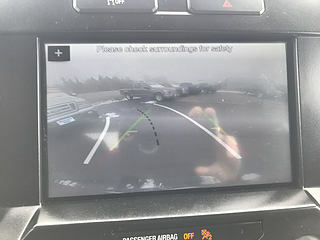 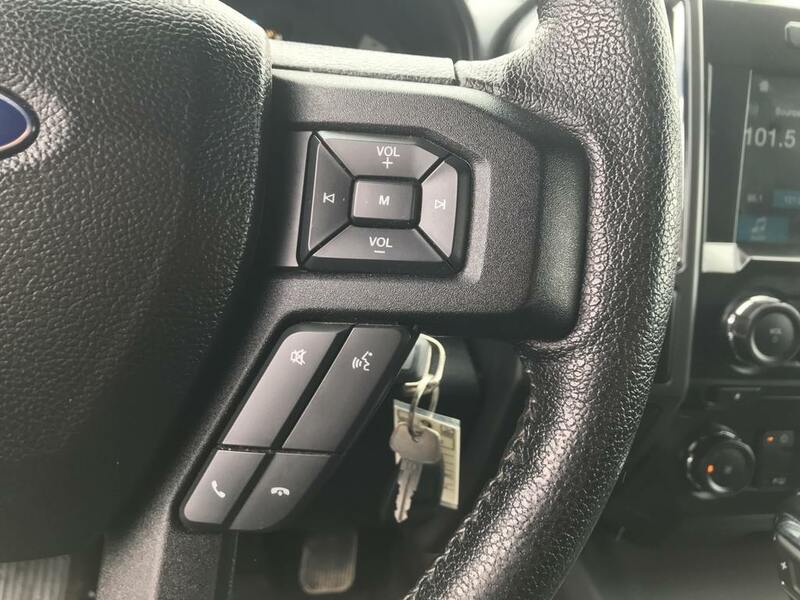 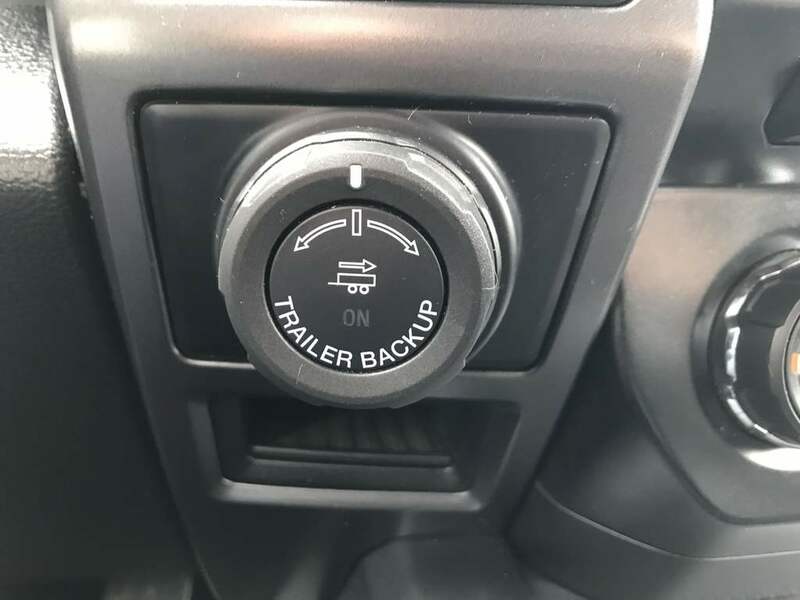 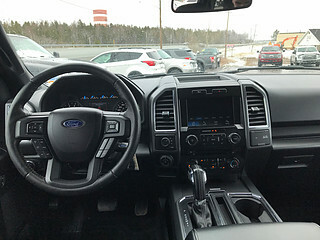 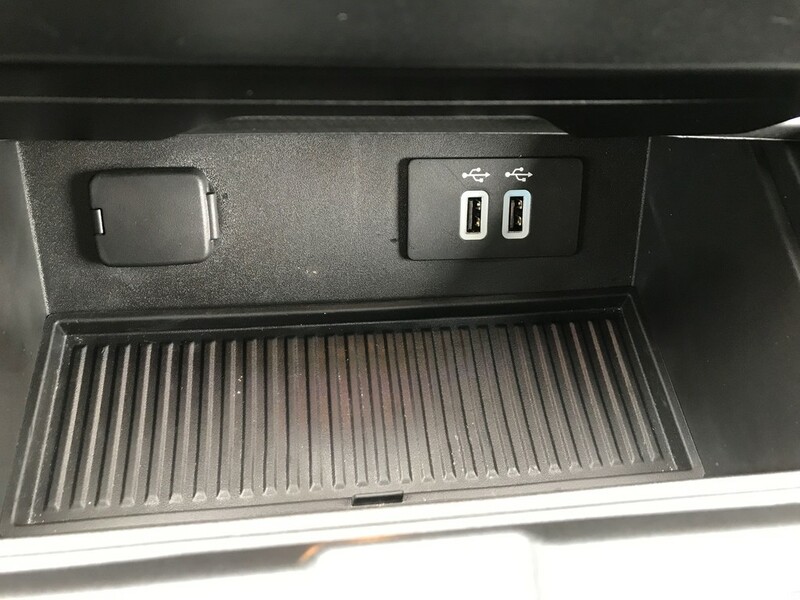 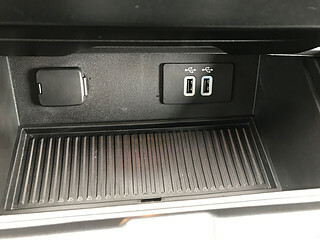 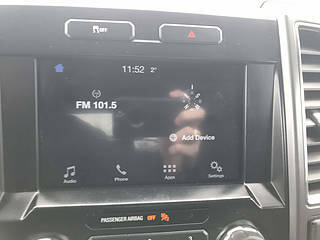 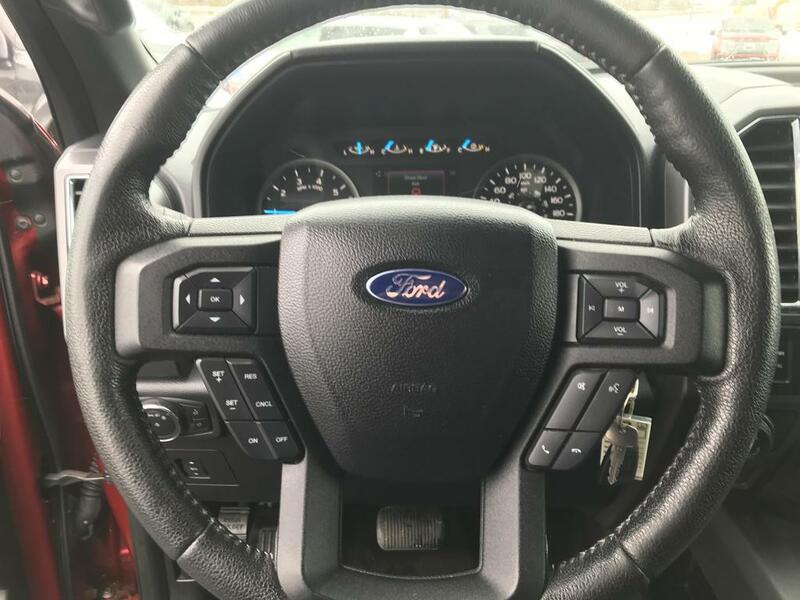 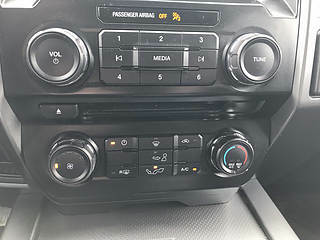 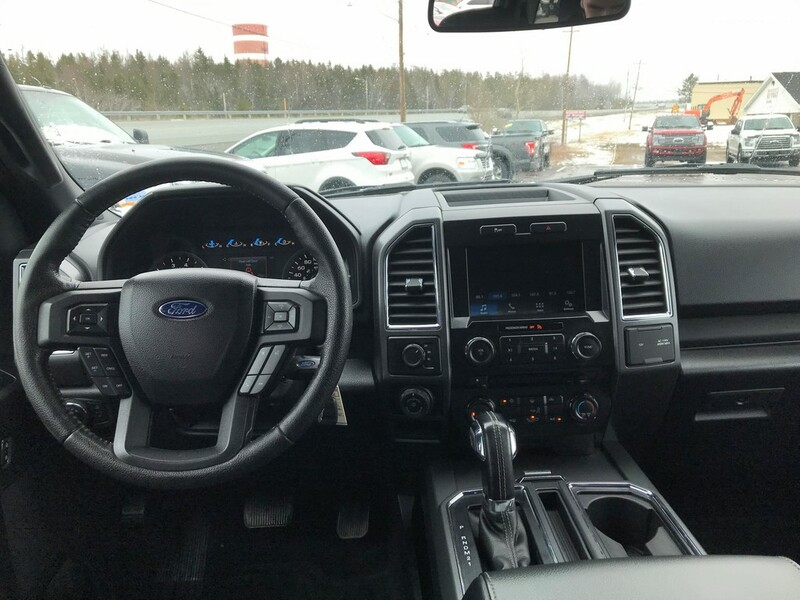 This truck also comes with some really great internal features, like rear view camera, key-less entry pad, a trailer SYNC 3 digital touchscreen with a built in rear view camera, Bluetooth, air and cruise. 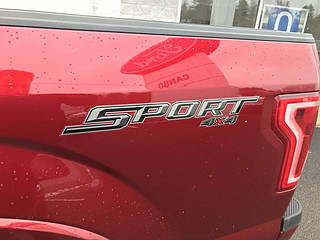 This F-150 is given a style upgrade with the Sporr appearance package. 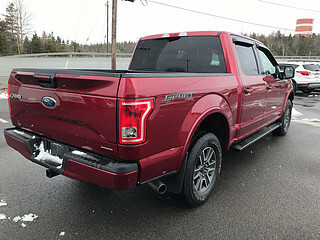 This package will allow your truck to stand out, as it adds a sporty black-bar front grill, body colored bumpers and door handles, a center console and a black sport cloth interior. Under the hood, this truck is powered by a 385HP 5.0L V8 engine that is capable of towing up to 8,900 pounds. Drive away with confidence knowing that this truck is covered by a 3 month/5,000km Premium Care comprehensive warranty. It is also covered by a one year warranty on damage sustained to the tires and the rims. There are also options available to extend both overages at a price that fits your budget. 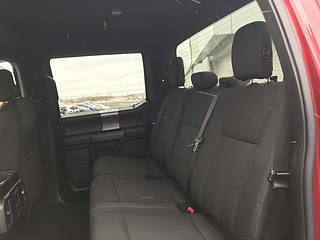 Financing is available on site. 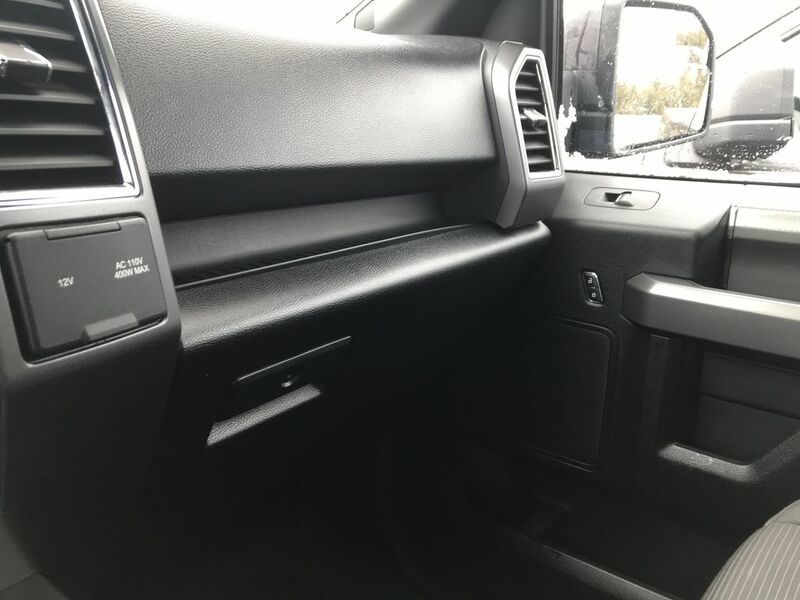 We deal with all major banks and will work to get you approved at the best rate possible. 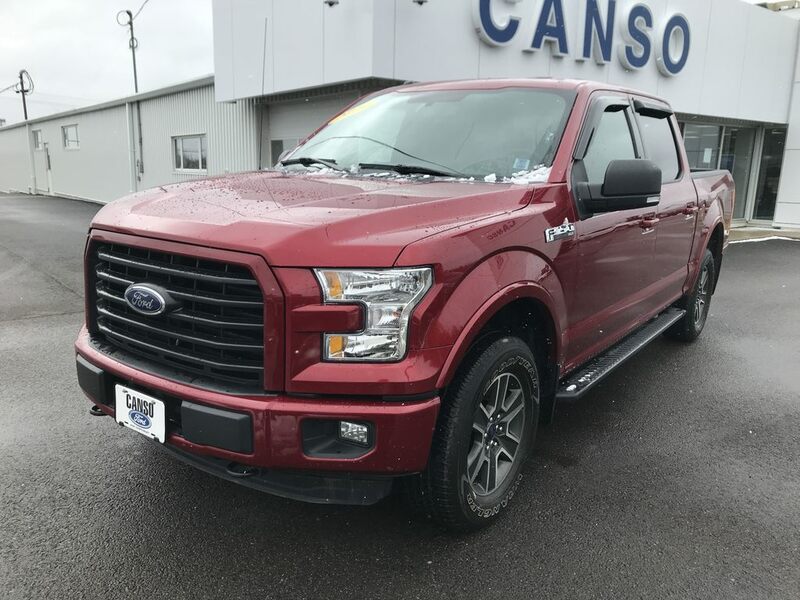 Book your test drive today and go home in this 2016 F-150 XLT.